Peaches are back! "Wait," you say, "that ship has sailed! That time has gone! Winter is coming! HOW IS THIS POSSIBLE!?" 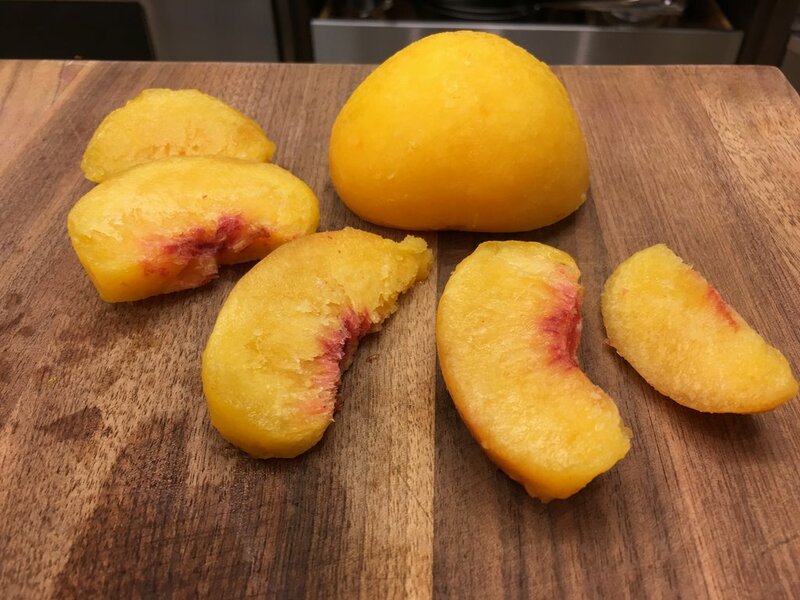 It's possible because we now offer frozen peaches! With the same burst of flavor as the fresh stuff, you'll want to get a taste.